In Kansas, we live in what is known as the tall-grass prairie. When explorers first came to the Midwest they called it the “Great American Desert” because they witnessed hundreds of miles of prairie grass that was as tall as a man on a horse. 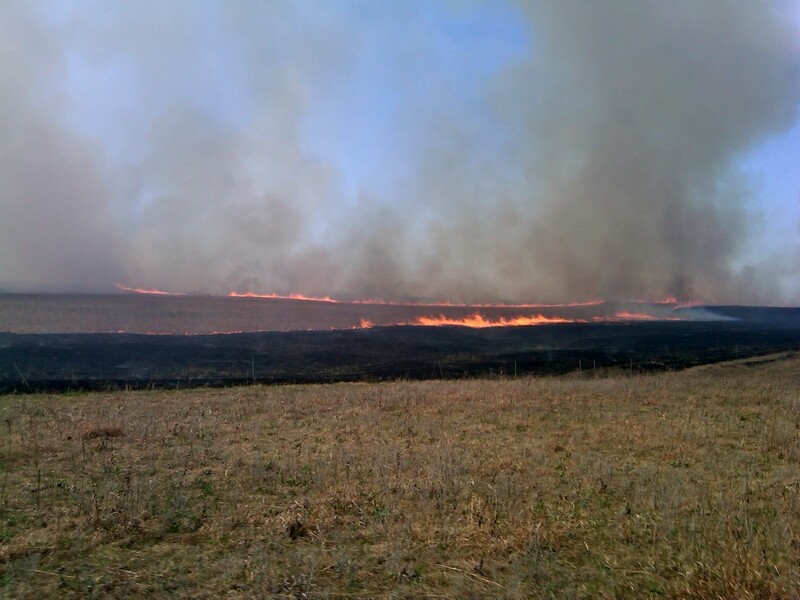 Each spring, by either lightening or fires intentionally set by Native Americans to attract large herds of buffalo, millions of acres of this tall grass prairie were burned to make way for new growth. Our ranchers continue this TrAdiTioN each spring with controlled fires. Soon after burning the old dry plant material, new lush green grass emerges for their livestock to graze. 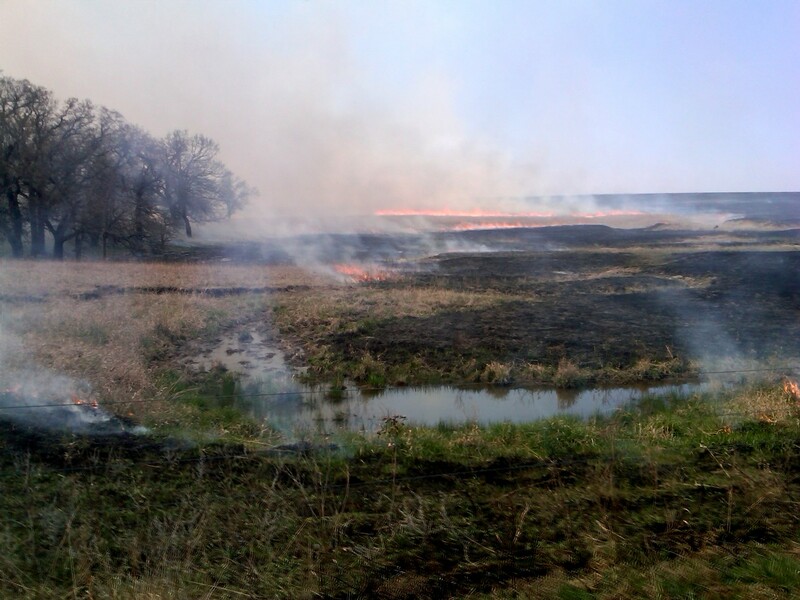 As a rancher’s daughter, helping burn pasture was a yearly ritual that I very much enjoyed. The crackling sound of the old stems and smell of burnt grass created a chalkboard-like pasture that was wiped clean for a new season. These sights, smells, and sounds create a sense of nostalgia that takes me back to some of my fondest MeMoRiEs as a child. Just like ranchers, we can perform a similar ritual this spring by eliminating the old to make way for the new. If there is something that has been weighing on your mind or holding you back, now is the time to send it up in flames and get a NeW StARt on life.